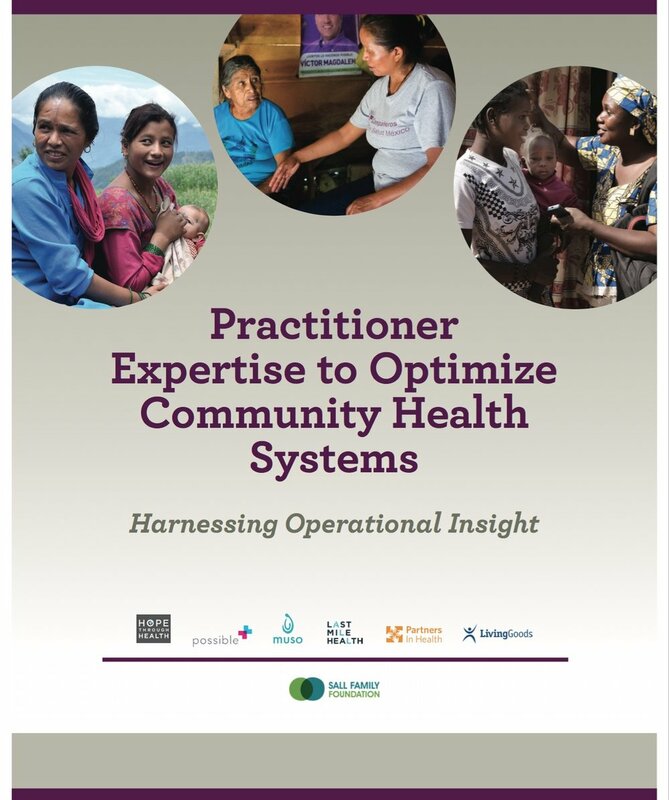 A five year quality initiative by some of the field’s most innovative implementers to catalyze the adoption of high-impact community health systems design. CHWs can contribute to advancing universal health coverage, but only if they are set up for success via integration into well-designed and adequately funded health systems. Yet, several operational questions are unresolved by current academic evidence. The Coalition’s member organizations—each of whom have developed high-impact CHW programs with governments and communities across the globe—came together to identify insights from their implementation experience. Comparing these organizations’ operational practices =has revealed several areas of alignment. The Coalition has attempted to summarize these areas in a series of design principles that, in their experience, drive programmatic quality and are debated or not commonly found in programs across the globe. These eight design elements represent, in the experience of these organizations, the minimum viable elements needed for CHWs to succeed. Further articulating and universalizing an operationally specific quality standard demands a broader coalition. The Coalition is working with the entire community health eco-system to create an enabling environment for quality, refining and institutionalizing these principles over time. Check out our existing resources below and please join us! 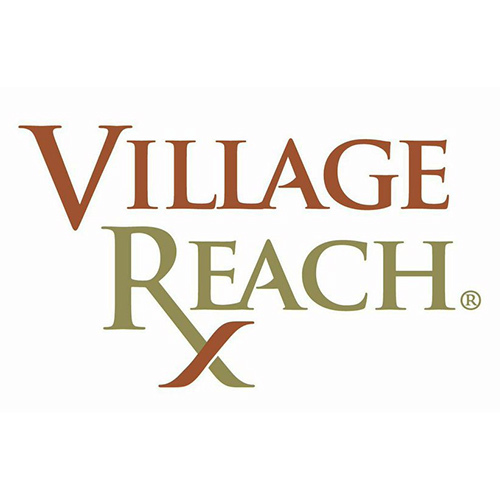 The Community Health Impact Coalition curates a fortnightly update on newly-released community health worker papers. To see a sample issue, click here. To receive the next update, sign up with your email below or follow @CHW_impact on twitter! The Program Functionality Matrix tool can be used to improve CHW program quality. To identify and close gaps in CHW program design and implementation, please fill in the information below and press "Download Tool Now." We would like to be able to send you updates regarding this report and the conversations surrounding this work. Thank you! Click HERE to download the full report. Then share it by clicking HERE. FOR ONLINE APPENDICES, CLICK HERE. Please list any relevant organizations with which you are affiliated. If you (or your organization) are interested in reviewing the document and considering a possible endorsement, please indicate so here. The reports online appendices can be accessed HERE. Thank you! We look forward to speaking more.